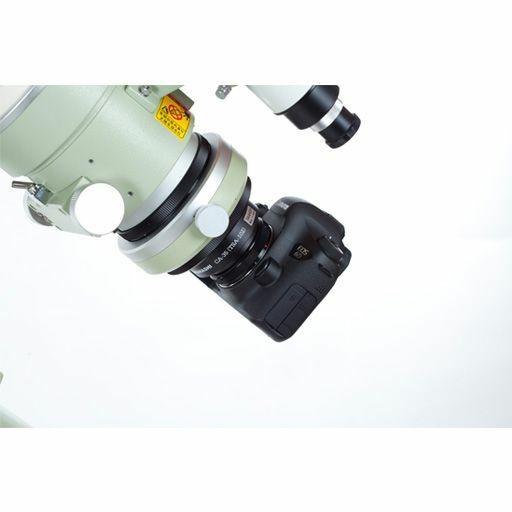 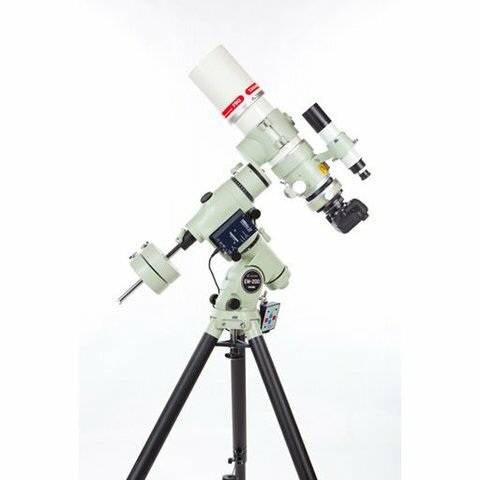 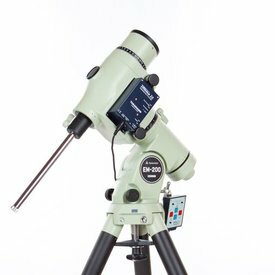 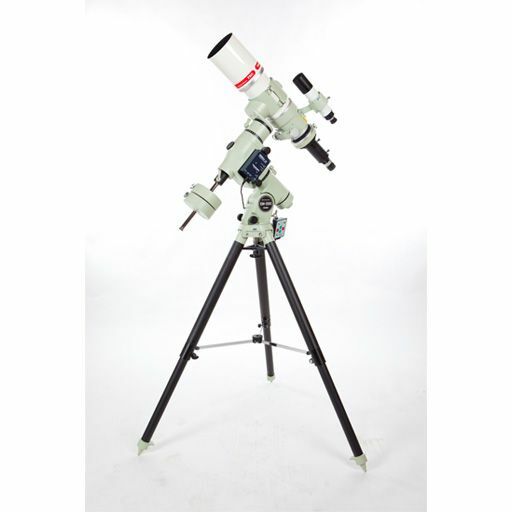 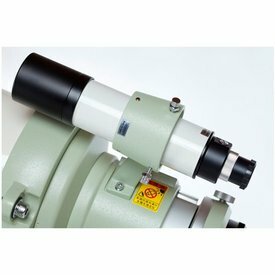 The Takahashi FSQ-106EDX4 is a redesign of the popular FSQ-106 and is a superior flat-field super quadruplet refractor. 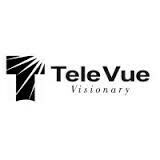 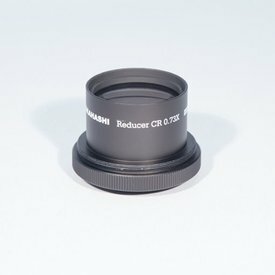 This redesigned version features a flat field advanced Petzval quadruplet design, with extra-low dispersion (ED) glass for super color correction in the UV, visible and IR wavelengths. 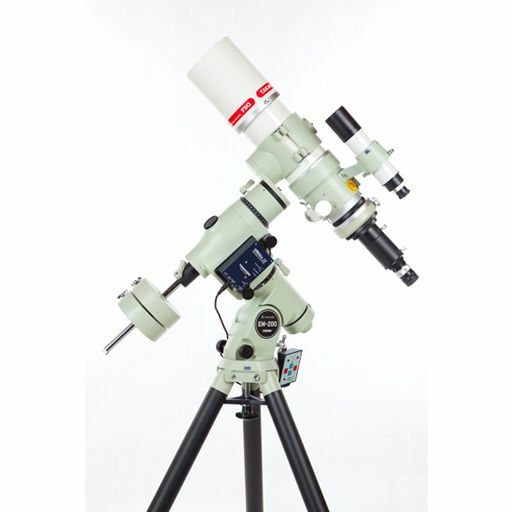 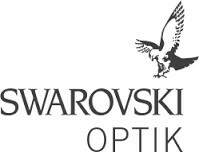 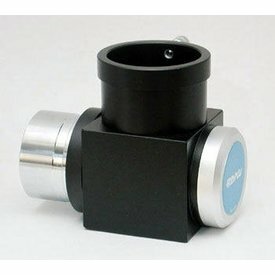 This optical design results in pin point star images and increased field illumination. 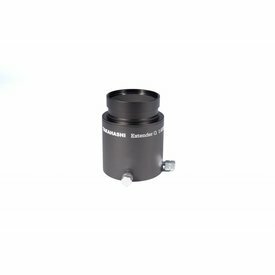 Designed from the ground up for digital imaging, this new 4 element / 4 group design is also capable of stunning visual performance. 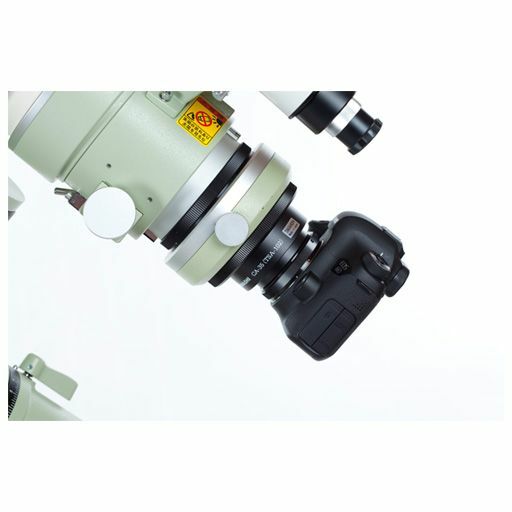 Generous 178 mm back focus allows the user to attach a variety of imaging cameras and accessories, 2 inch diagonals, and many other visual devices including bino viewers. 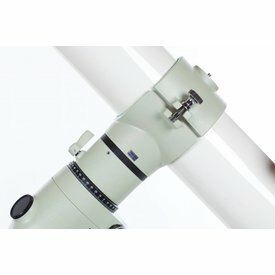 An anti-torquing draw tube that uses a second rack located on the top of the tube and loaded with ball bearings to prevent any rotation when a heavy instrument package is attached. 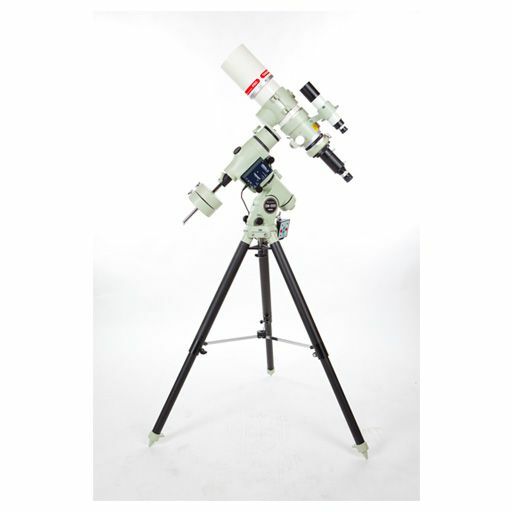 Optical Tube Assembly only (mount, tripod, tube holder and finder sold separately).